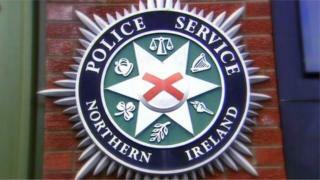 A man has been shot in the legs in north Belfast. It happened in the Jamaica Street area on Sunday 25 June. The paramilitary-style shooting was reported to police shortly after 23:00 BST. The man has been taken to hospital, but his injuries are not believed to be life-threatening. Detectives have appealed for information.